Producer: Chad W. Taylor, Wayne Betts, Jr.
Synopsis: Anything that could go wrong inside “The Deaf Family” will go wrong! 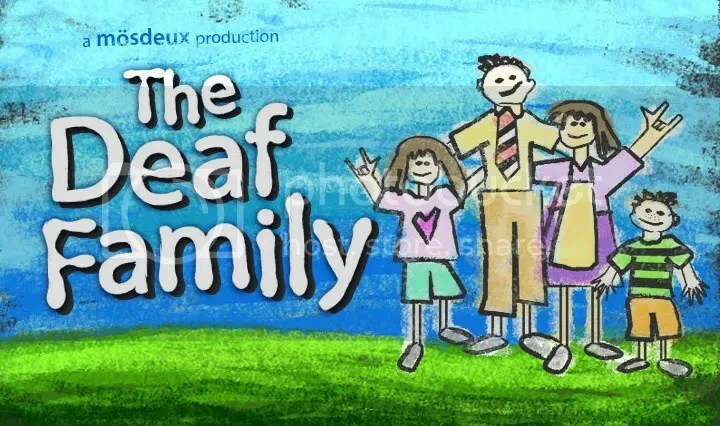 This light-hearted family sitcom about a dysfunctional deaf family going through trials and tribulations as each characters experiments with something new, only to realize that by being deaf and accepting one’s identity as a deaf person, they will be accepted by everyone (including hearing people). For further information, please visit Matt Daigle’s blog: That Deaf Cartoonist. Matt’s cartoons are deaf-related humor and generic humor. I received Garrett “G the STAR” Bose’s recent video clip “How Every Horoscope Sign is Stupid!” through email from one of my friends. I saw the video clip that Garrett mocked interesting perspectives on the horoscope. That’s hilarious! I decided to post Garrett’s video clip on my blog. I bet it will make you laughing… See for yourself! How Every Horoscope Sign is Stupid! I enjoyed watching this film because it is very funny. 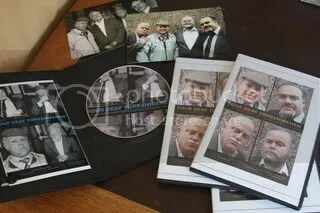 The film is about deaf men who challenge each other to tell their worst stories. I never thought of the ending, and I laughed out loud at the ending. I like the ending. The plot is excellent. This short film is 10 minutes long. I’m looking forward to watch the second film. 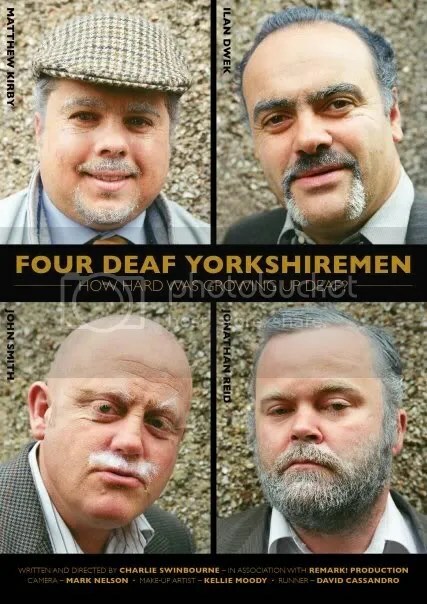 The film was inspired by the classic “Four Yorkshiremen” sketch made famous by Monty Python, but with a new script for a deaf cast.